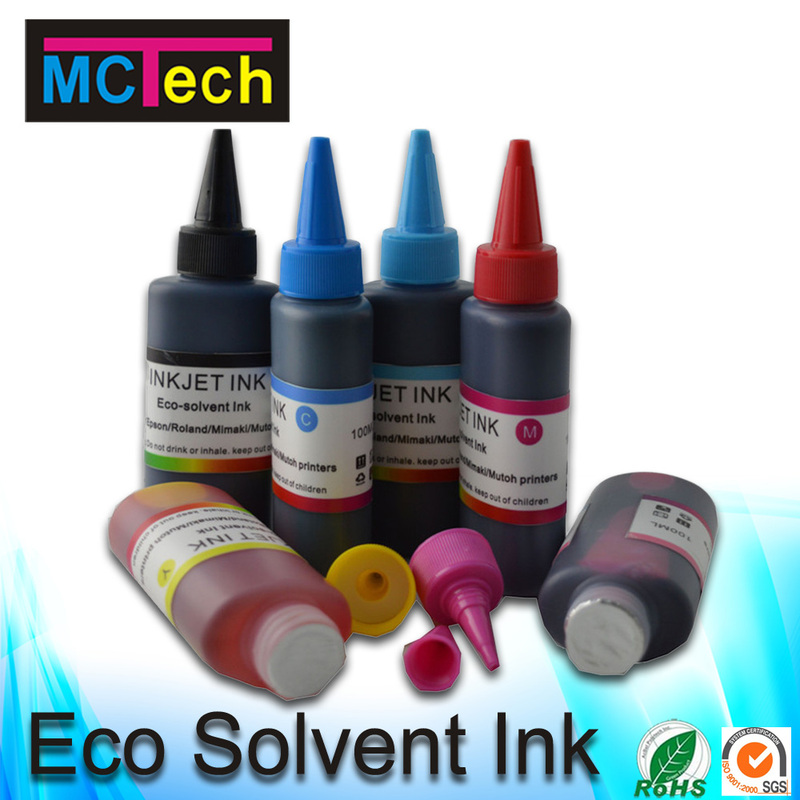 Magic Color eco solvent ink is a kind of environmentl and friendly outdoor solvent inkjet ink. 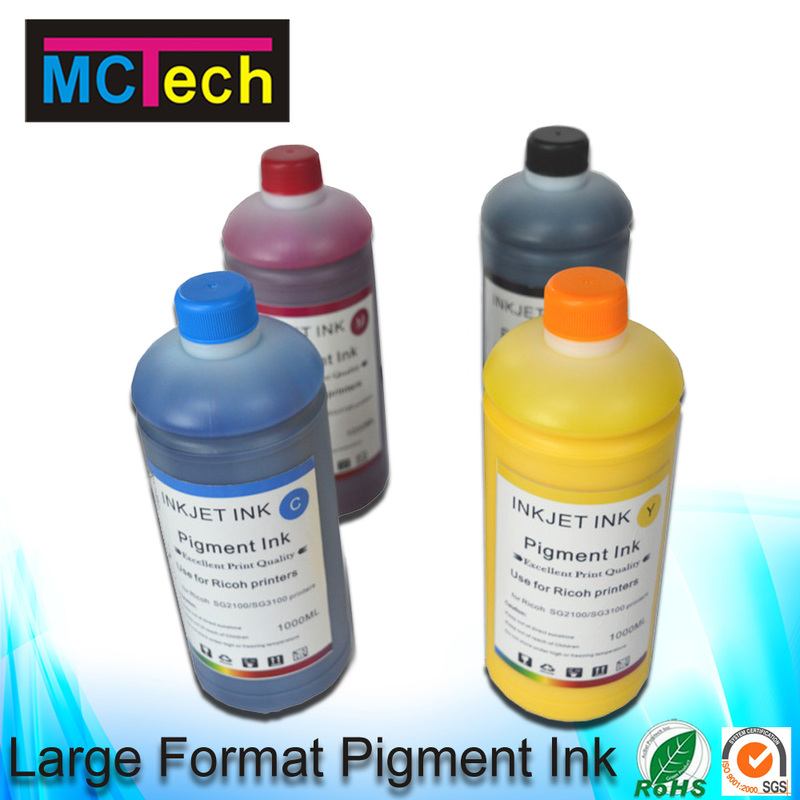 With property of high safety, high flash point, low volatile point, large color filed, great weather ability and anti-uv ability, Magic Color eco solvent ink is not only kept the advantage in high manufacture equipment, impor high level raw materials, great dispersing stability, without clogging and require higher filtering precision as manufacturing so that we realize printout with high precision and have good control in dot again. 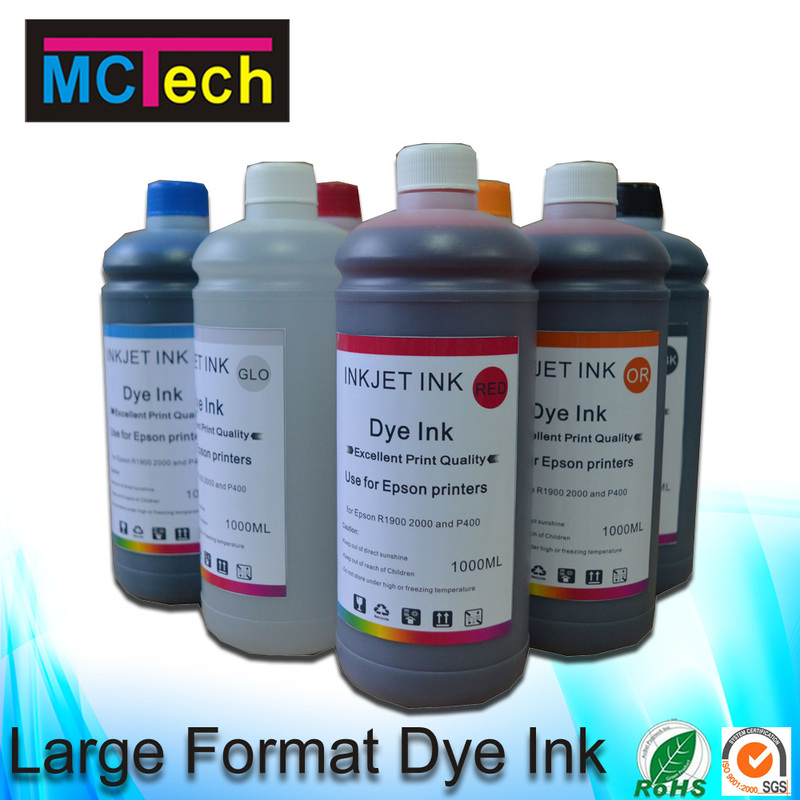 Used For:For Epson DX4/DX5/DX7, SC series, V540/TX800/XP600 etc. Frontlit , Backlit, Polyester, Window film , Mesh , Backlit film , Blue back paper etc.